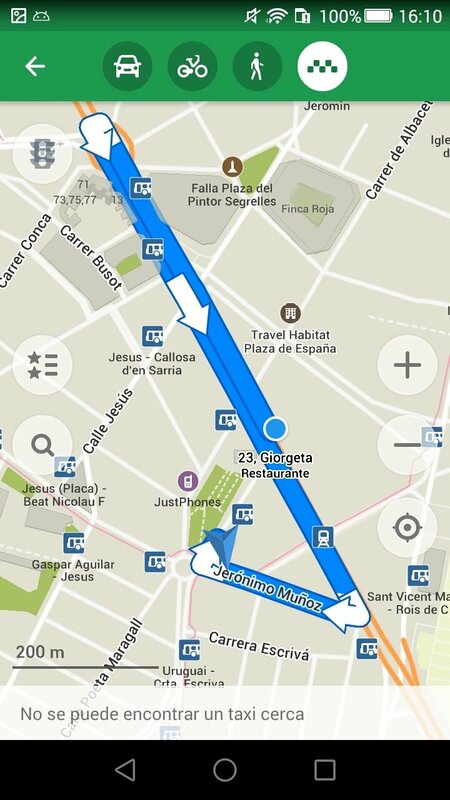 Although you might not believe us, there's life beyond Google Maps when it comes to the world of navigation on Android. There are some really efficient alternatives and options out there, some of which are as brilliant as MAPS.ME - Map with Navigation and Directions that has the added advantage of being able to use its maps offline. 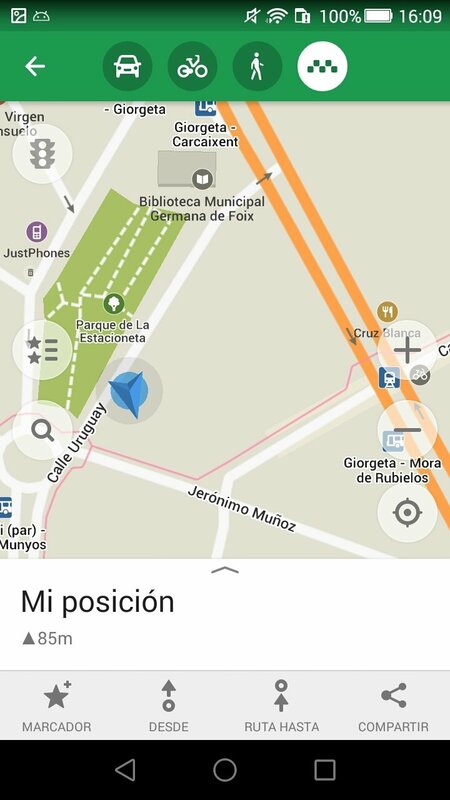 That's the main advantage of an application that offers you free maps with all sorts of details and that combines perfectly with the use of your GPS despite not requiring an Internet connection, whether WiFi or a data plan. You'll only have to download the maps before setting out on a route. 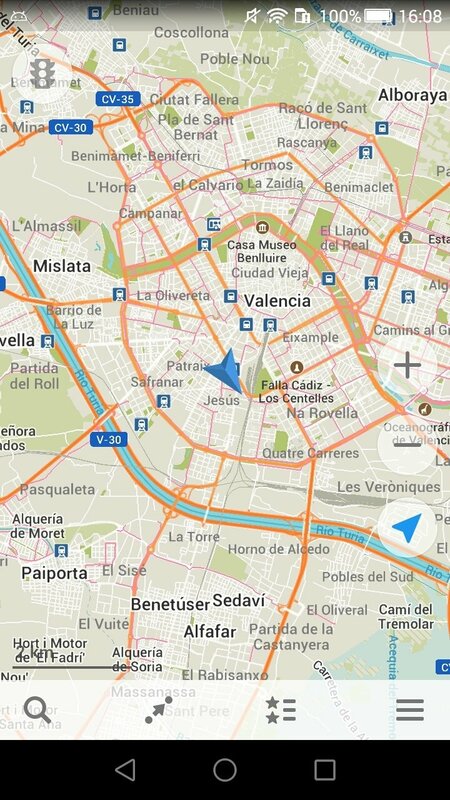 It's an open-source alternative to other map apps such as the above-mentioned Google Maps, Apple Maps or Waze. Thanks to the latter, you'll be able to make the most of dozens of useful functions to find your bearings all over the world. 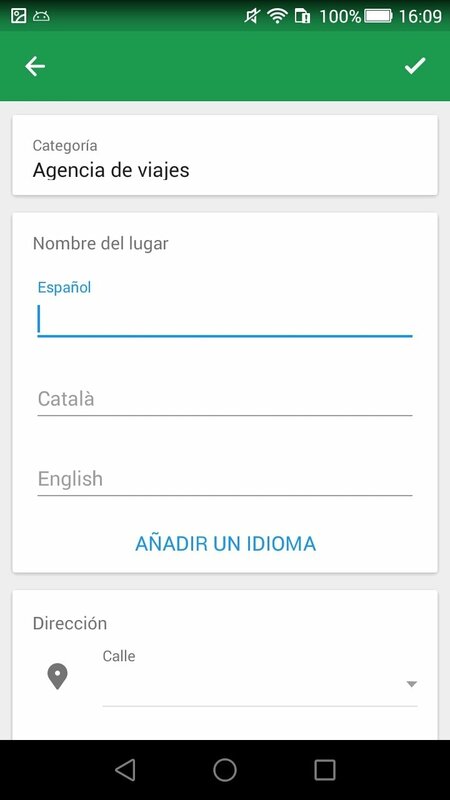 So don't hesitate to download the APK to your smartphone right now. 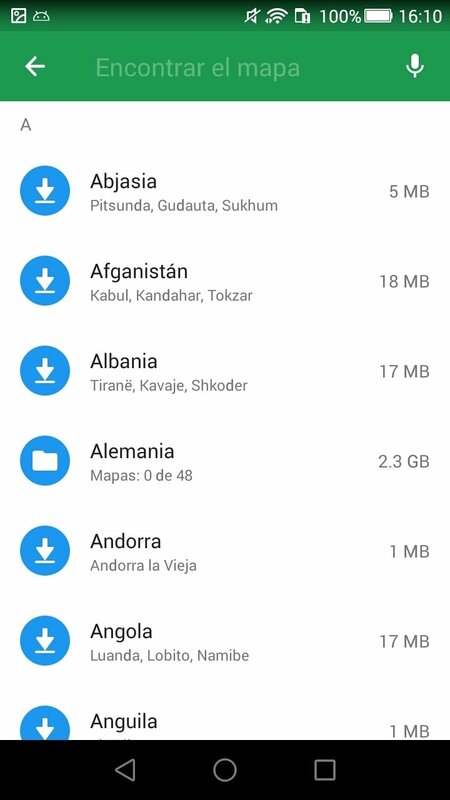 Get hold of maps that are free forever. Save data as you don't require an Internet connection. Find out how to get to the most interesting places by paths and routes that don't appear on other maps. Save your favorite locations and share them. Carry out quick searches offline. Check the traffic conditions in over 30 countries. Book your hotel via Booking.com from the app. 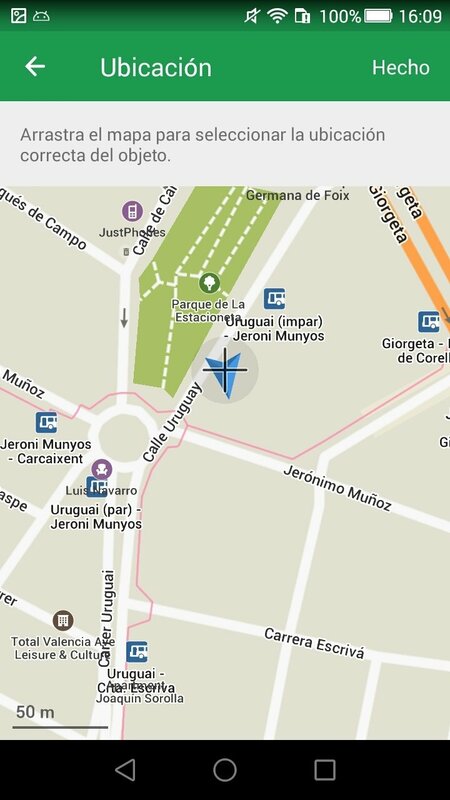 Share your location by chat message or on social networks. Find out if your route is uphill or downhill just in case your walking or traveling by bike. Find speed traps and other elements indicated its users. 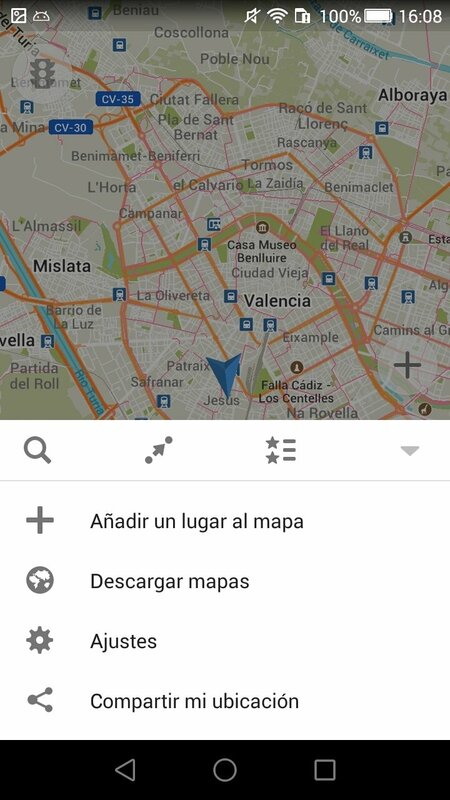 This app has received plenty of excellent opinions on behalf of its users which has led it to become one of the most highly-rated mapping apps on Google Play. The only drawback is that there still isn't a version for PC to be able to use it on our laptop.